So, with WordPress, we have the SAFETY of the container — on two levels. One OPEN SOURCE and two, BUILDING TRUST for the wounded Elliots. Here is why! Behind the scenes in a blog here. Now, my blog over the years has dealt with so many subjects it’s getting like an encyclopedia or something — but there are a FEW blogs I went to and left comments, and I can tell who HAS COME BY. So let me show you a picture of that. This is one of the most important things about WordPress and why it will be very important to clinicians and art therapists and even doctors — but more than that? To the people who are making the HEROIC AVATAR to REAL LIFE things. (Via this TX plan). Okay so we looked at lots and lots and lots of art in those emo hearts and so forth. THE FIRST THING TO BUILD IS TRUST! Behind the scenes of my blog I can see who came by? It doesn’t matter if they didn’t leave me a comment, and in fact JUST SEEING somebody come by was a good thing — when we think about the KIDS? Who are depressed out there. That last ART THERAPY video we looked at — we saw people talking about how difficult it was having ADD or ADHD, suicidal ideation, depression, and so forth. Let’s call that a FIRST CONTACT. Suppose Elliot was sitting in his room “alone” with all his thoughts that were in that manifesto, or any other kid? In the 70’s in my childhood — THE WORLD WAS SAFE. We went outside, rode our bikes, hiked through fields and so forth — with other kids. As the world moved online and especially since 9/11 I would say that FEAR is now ruling “culture.” Even to the point that someone might not feel safe leaving a comment! NO PROBS! In therapy — the therapist BUILDS the safety container IN THE SESSION. Well, why OPEN SOURCE is so important right now is because TRAINED THERAPISTS can WATCH and refer kids to this project. BECAUSE WORDPRESS HAS BUILT IN SAFETY! So here is a picture of what I can see? Let’s say I am a ten year old kid, but I’m not! I’m just as SAFE here in WORDPRESS as a kid would be. I just took this picture! Look at all that clutter! hahahaah! I can tell that two people I really like came BY! Because I know Matt Mullenweg is REAL. In fact he lives just up the road in my same state. Okay so why does this matter? People have an AVATAR self and a REAL SELF. How did that happen? I have no clue. 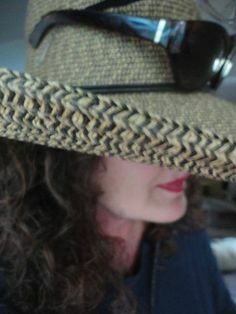 But a few years ago I decided to link my (avatar) “nom de plume” to my REAL FB! So, because of “about.me” you can find me if you want — and that is a good thing — but let’s talk now about the SAFETY of WP to a kid who is as scared as Elliot might have been. 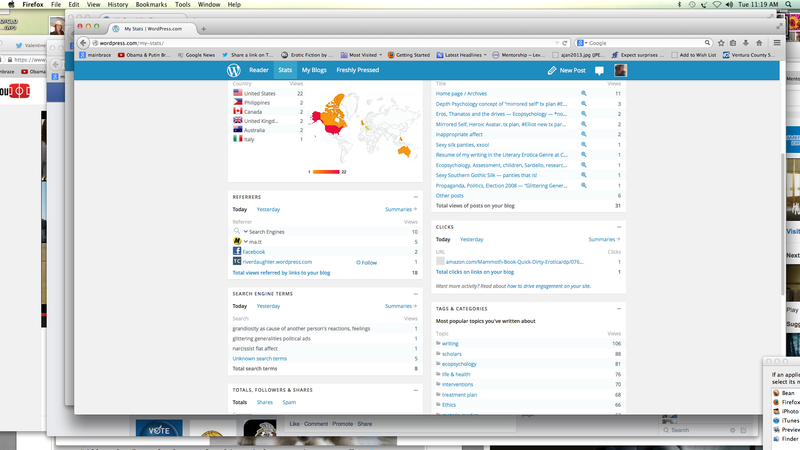 When I see who has come by my blog, I SMILE! This would be the same for a KID! If ELLIOT could have seen that a FRIEND came by? He would have smiled. Okay so let’s put our heads together now. Around all the news on bullying we have seen and the terrible suicides. THESE KIDS do not have MIRRORING. But there are LOTS OF KIDS on this PLANET who can be friends and who will have similar experiences to share. So on Elliot, suppose he had made FRIENDS who felt like he did? A FRIEND PROVIDES A MIRROR. So, more than likely hundreds and hundreds of these kids are out there in darkness and loneliness? Maybe millions. 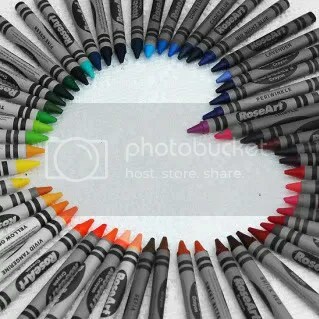 Let me show you their CRAYONS! SEEING A FRIEND COME BY WILL BE LIKE THIS! (in the world of a depressed kid) as a first! So basically, ART TX — is going to allow “CREATIVITY” and as we move through the various ways we can so that? So here is the deal as well. KIDS like Elliot, did need to be checked on by parents, especially if in therapy. So we have learned from that tragedy. We are not going to let that happen again, if we can help it. We are not MACHINES we are HUMAN BEINGS. Posted in depth psychology, ecopsychology, intervention, interventions, life & health, materia medica, research notes, THE ALCHEMY PROJECT, THE BOOK OF HEARTS, treatment plan, TREATMENT PLANNER, writing. Tagged #Depth Psychology #Ecopsychology #Notes, avatars, blog as mirror, blog as self-object, building trust, container, example, Heroic Avatar, mirroring, open source, safety, safety of container, smiles, treat depression, true and false self, tx planner, Wordpress.